Working together to bring you a better product faster. 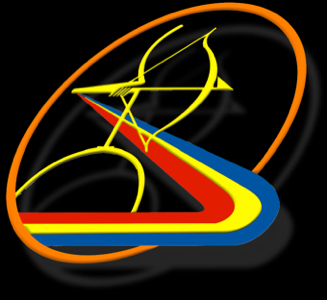 For over 20 years Archer Graphics has been designing and creating. 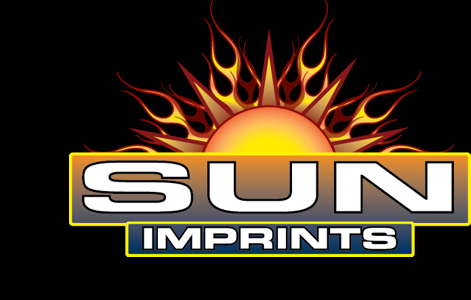 Now with Sun Imprints we can offer full in house embroidery, screen printing, promotional products, graphics design and all kinds of signage. If you are from VR. You can contact us here as well. Archer Graphics has been a preferred vendor for the last 20 years. So if you want to stay local give us a call or send us an email.